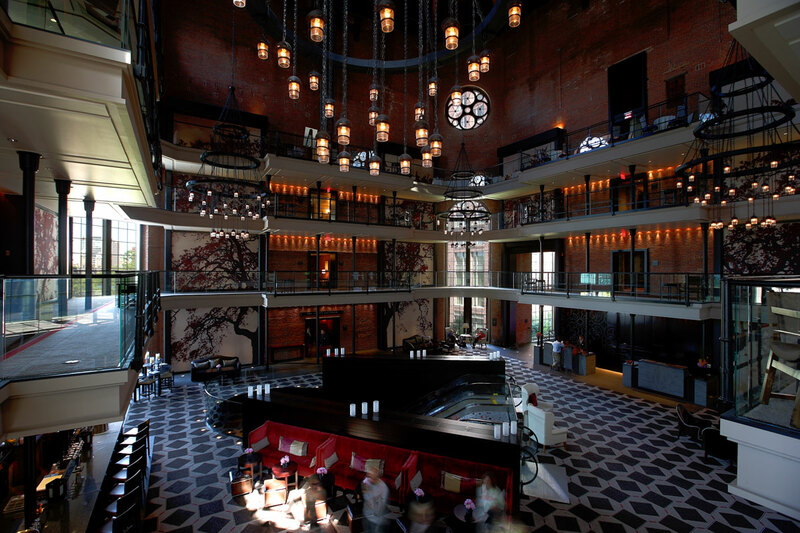 AAA Southern New England has announced that 50 hotels and 16 restaurants in Massachusetts have received AAA Five or Four Diamond awards for 2014, AAA’s highest designations for hotels and restaurants. AAA inspectors visit more than 59,000 establishments annually across the United States and throughout North America. Five Diamond recipients are just 0.3 percent of the 59,000, and Four Diamond recipients are just 3.9 percent of the total inspected. AAA will present the awards at luncheons in Boston and Lenox in February and March.